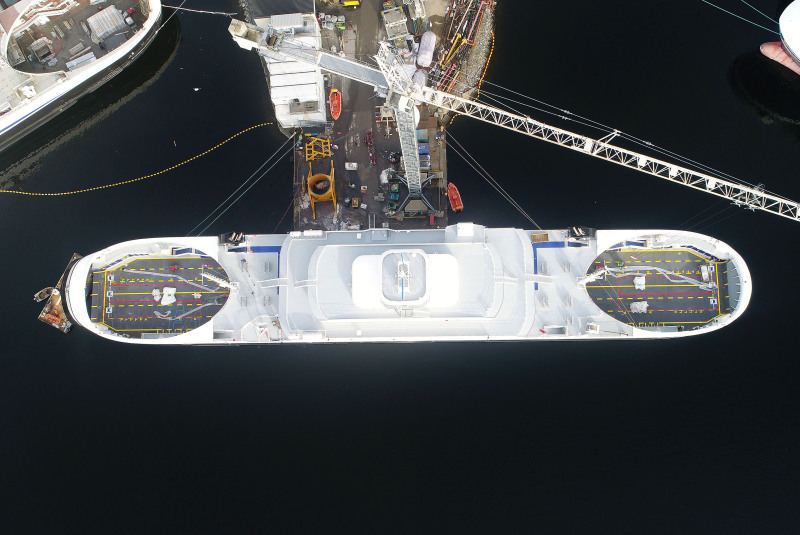 The "Flatøy" is getting closer and closer to completion, as she is fitted out at Vard Brevik. Photo by Tomas & Son. Hehe, thansk the both of you. i think its nice to step outside the boundries once in a while.